Nothing like taking the drama of a floor length skirt and making it casual. 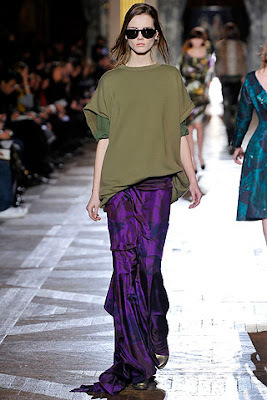 I really like the way Dries Van Noten worked this look from the fall collection. This silhouette will be making it's presence known this fall. No one knows the road you have traveled but you. Where you stand, no one else ever stood before. Where you will step is always new, even if you tread on the footprints of others. For you bring your history into each new moment, shading it with a meaning and perspective that makes it your own. What other people say is always from their perspective. Your truth lies between your experience and your memory. 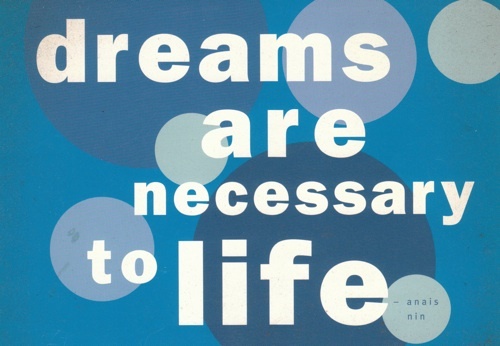 You are always defining your way. Your experience is your only teacher and true directive, providing you accept it all, the good and the bad. If you know your experience, the future will not surprise you. Labels: "Literature" "Life Wisdom" "Quotations"
Eating something you enjoy which also happens to be healthy. 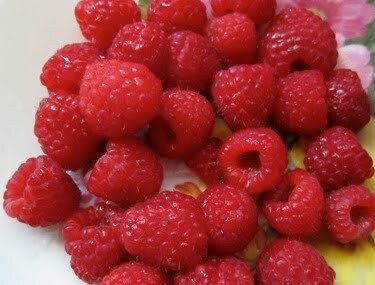 I've been eating a lot of raspberries this week. Labels: "Diets" "Raw Food" "Healthy Living" "Whole Foods"
I tweeted last night about 'Chameleon', as well as reminiscing on why I loved the disco era. There was some great music, and you can start with The Sound of Philadelphia. Electronic. Drum and Bass. Dance. Remixes. Pop. 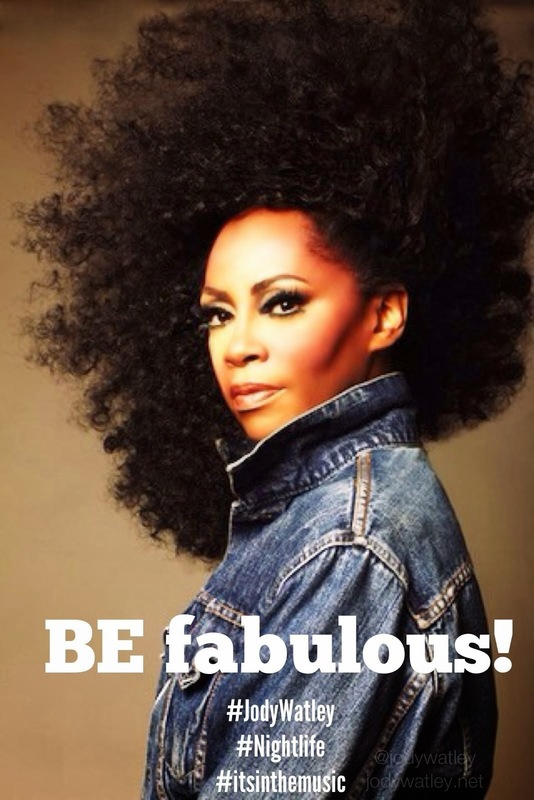 R&B..and umm..when I started out at 17 and in a group - disco. If Lanvin does an affordable feathered coat or anything close to these pieces for H&M I'll be happy. 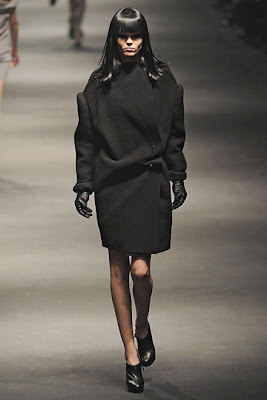 I am so excited to learn that one of my favorite fashion houses, Lanvin will join the ranks of Rei Kawakubo for Commes Des Garcons (I managed to get a sweater), Karl Lagerfeld and Jimmy Choo by teaming up with affordable fashion retailer H&M. 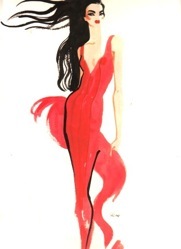 Alber Elbaz will work his magic on the women's end of things and Lucas Ossendrijver will be handling the menswear. In Los Angeles, it seems the stylists always get there first and completely buy out these limited edition designs, but maybe I'll get lucky! In America get in line November 20 whenthe fashions will be available but look for cool video teasers like this one prior to release on youtube. Labels: "Quotations" "Literature" "Pearls of Wisdom"
Generally, I only wear sneakers when I'm going for a workout. 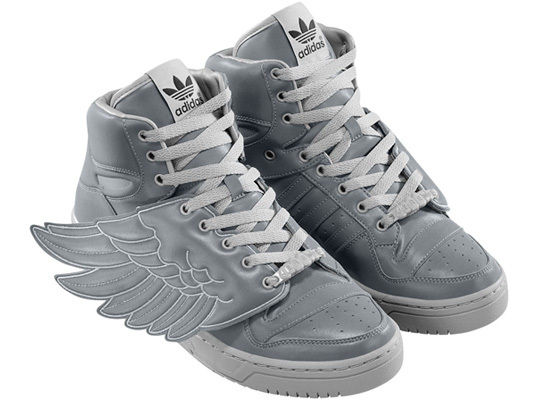 That said, I want these silver Jeremy Scott Adidas with wings from their 'Originals by Originals' line. 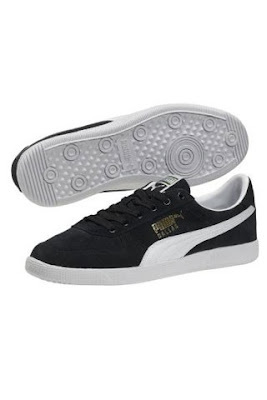 I would totally rock them, so funky and fab. What Time Is It? 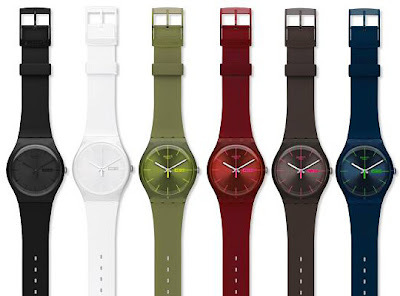 Swatch Knows. 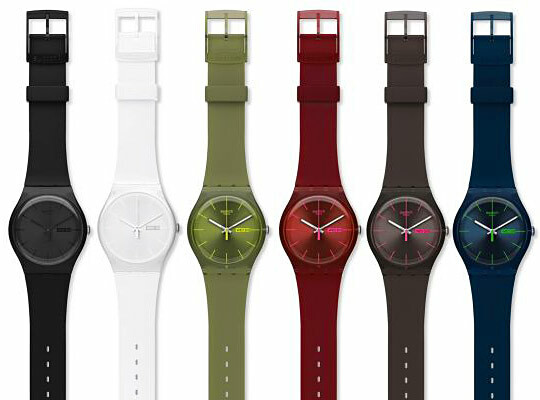 I adore these colors and complete simplicity of the newly updated classic watches from Swatch. The New Gents Collection will be available in the fall. Click the header of the post to learn more. One of my favorite things to do with clothing is to mix and match. Whether it's a piece that's inexpensive with another that may be more pricey or something vintage with a contemporary item and so on. 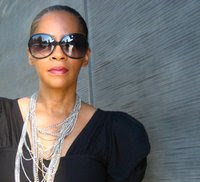 Personal style is really about doing what works for you and having fun with it. This denim or 'chambray' shirt from H&M looks really cool paired with a more luxe pair of slacks and the Chanel bag. 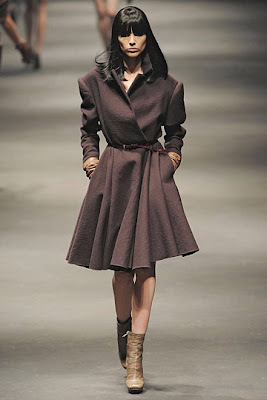 I like this look, including the color palette and may have to pay another visit to H&M soon. The shirt retails for a modest $19.95. Always elegant and in style from my point of view, lace makes a more commercial return this fall with a variation of options ranging from clothing, shoes and bags to accessories. 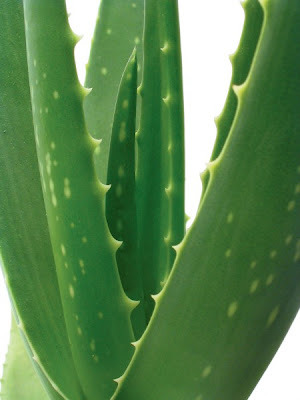 There's so much goodness in aloe vera. The plant should be a home staple. Most people are aware it's great for sun and other burns as a topical aid, but there are so many other ways in which the gel inside the plant can be used once juiced. A natural healer and full of a range of vitamins and minerals, aloe vera reportedly halts the growth of cancerous tumors, eases inflammation associated with arthritis, lowers cholesterol, stabilizes blood sugar in diabetics, assists in digestive issues, and supposedly can help in treating colon polyps. Click the header of the post to learn more useful tips about aloe vera and watch the video which demonstrates how to fillet the leaves.